Manage your website with confidence. Learn WordPress. WordPress training equips you with the knowledge and skills required to manage your WordPress website with confidence. We’re a team of two WordPress experts ready to help you master this sometimes complicated platform. Watch the video above for details or read on to learn more about our customized WordPress training classes for Denver, CO business owners, IT staff, administrative staff, and marketing teams. Have you ever felt frustrated by the unresponsiveness of a website developer or agency? I know we sure have. If you don’t have control of your website, it could take days (or even weeks) to implement small changes. your company time, money, and reputation circle the drain while you wait for important website updates. You don’t have to let that happen anymore. Do you need a customized, one-on-one training experience? Then you’re probably looking for our one-on-one WordPress training. Meet virtually or in person with one of our WordPress experts to walk through everything you need to know about managing and building your particular WordPress website. The staff person who got tasked with managing the website–lucky you! Do you need two or more of your staff available to manage and update your company website? If so, on-site WordPress consulting in Denver will give your team the skills they need to be successful with this responsibility. Emily will meet with your staff as a group to teach them basic to advanced WordPress–customized for their specific needs and goals. Take back control of your company website. Do your website change requests seem to have fallen into a black hole? Unfortunately, you’re not the only one. Most employees do not have the knowledge required to make informed decisions about digital assets. Sometimes they end up outsourcing these important decisions to a third party. Lack of in-house knowledge creates a costly dependency upon website developers. Remove the middle man with WordPress Training. Your team will be equipped with the knowledge and skills they need to run, maintain, and update the company’s website–all without having to deal with poor communication from third parties. If you’re looking for a lengthy PowerPoint presentation and generic handouts, this probably isn’t the best option for you. When you book WordPress training, be prepared for an interactive, hands-on experience. Get access to resources for a stronger foundation and preparation. Two intensive, one-on-one sessions lasting 4-hours each. Receive an additional 3 months of on-going support after your class. First things first. We’ll discuss your website goals and challenges. Understanding what you want to accomplish helps us customize your individual WordPress training for your unique needs. Already know WordPress basics? Great! Your training experience will be more advanced. This first conversation is also a great time to ask any additional questions you have about the process. We’ll get things off the ground by securing a spot on our calendar. Once we’ve have the training date(s) decided, we will provide a payment link via email. You will also get some valuable resources based on your unique goals to tide you over until the big day. We are big proponents of kinetic learning – aka, learning by doing! And since you’re seeking some personalized training, it’s pretty safe to assume you’d like that kind of atmosphere too. We’ll meet in-person or via GoToMeeting as you are guided through the steps of managing WordPress. Stop struggling with WordPress and unresponsive website developers. Have your employees ever gotten frustrated or behind schedule due to an unresponsive website developer or agency? You’re not the only one with this concern. Does your sales department consider your company website a valuable asset in closing sales? Too many teams lack internal command of the company website, which affects your bottom line. This lack of control means your staff may have to wait days (or even weeks) to implement changes or new campaigns. 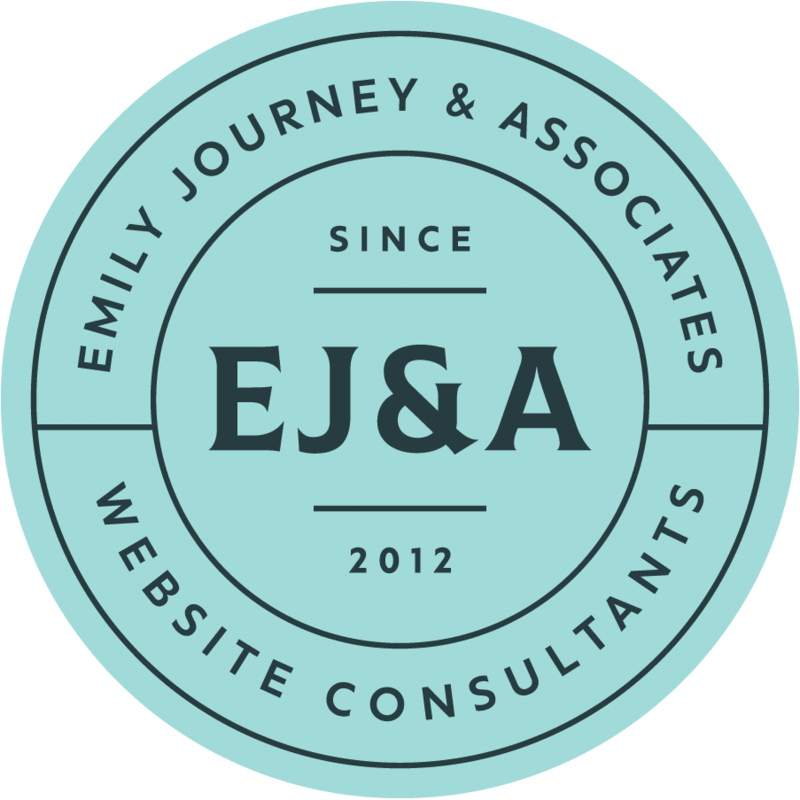 With our staff WordPress training, Emily Journey can help you remove the middle man and give your team control over updates. Each of your team members will be equipped with the knowledge and skills needed to run, maintain, and update your company website–all without having to deal with poor communication from third parties. Before we begin, we’ll discuss your goals and website challenges. Understanding what you want to accomplish helps us customize your company’s WordPress training to your unique needs. This is also a great time to ask any additional questions you have about the process. We’ll find the perfect times for your staff to get together for training. Once that’s settled, we will provide a secure payment link via email. After payment, expect to receive some valuable resources based on your company’s unique goals to prepare you for the training. During staff WordPress training, we walk through your company website. First, we’ll identify the items that are common to every WordPress website. Then, we’ll get into the unique challenges and structure of your specific website. Come prepared to get involved, take notes and absorb a lot! Our interactive lessons will equip your team with exactly what they need to make informed decisions and work with confidence. If you want your team to sit through a lengthy PowerPoint presentation and generic handouts, this probably isn’t what you want. 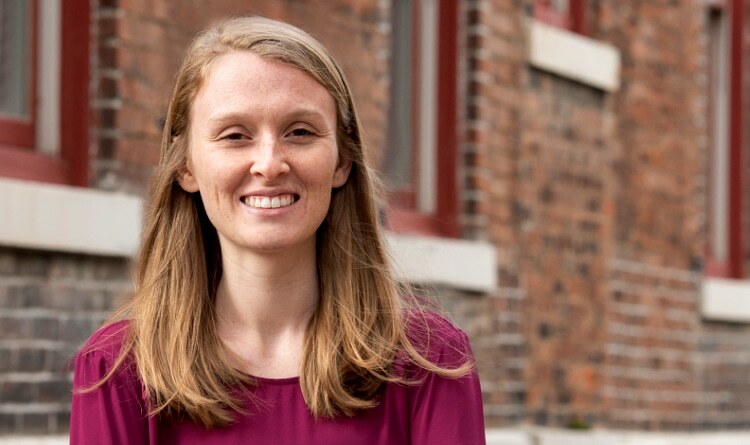 Emily provides your staff with an interactive, hands-on experience every step of the way. Your team gets two customized training sessions (4 hours per session). Receive an additional 3 months of on-going email and phone support after the class. 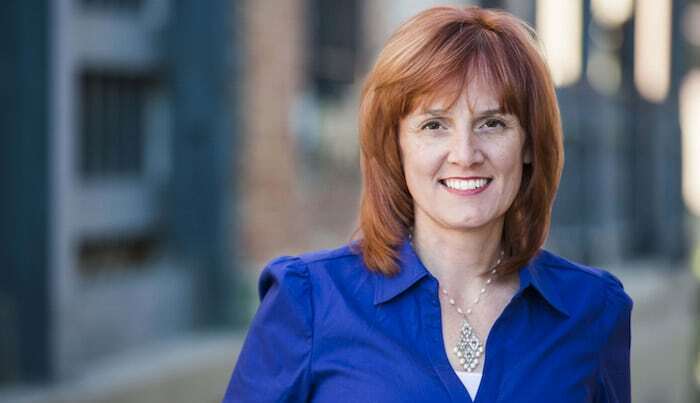 Senior Vice President, Equity, Inc.
Having someone like Rachel work with you when you need help is a great way to learn. So now, I can change the website myself, update at will, and insure the commerce side of my website is working properly. Since taking Rachel’s class, I have updated 4 sites, which allows me to pursue my businesses without any website delays. We connected and within a week we had a 2 hour virtual consultation scheduled. 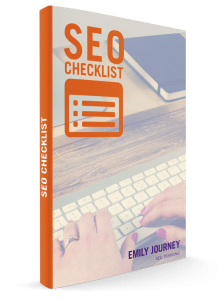 We implemented her training on our site and within 2 days of posting our SEO strategy pages, there we were, on page 1 of Google in #1 position. Thanks Emily! Start with a strong foundation and avoid common pitfalls. 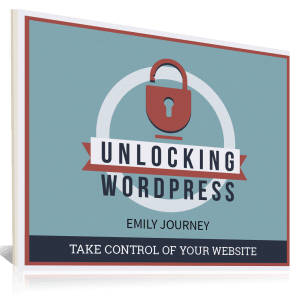 Get my free ebook, Unlocking WordPress. Confused by Search Engine Optimization? Get started with our checklist. We made a list and checked it twice.